A Birmingham man's been found guilty of trying to join the so called - Islamic State group - after being found in the back of a lorry heading out of the UK. Anas Abdalla who's 27 and from Acock's Green had argued that MI5 had made his life intolerable. 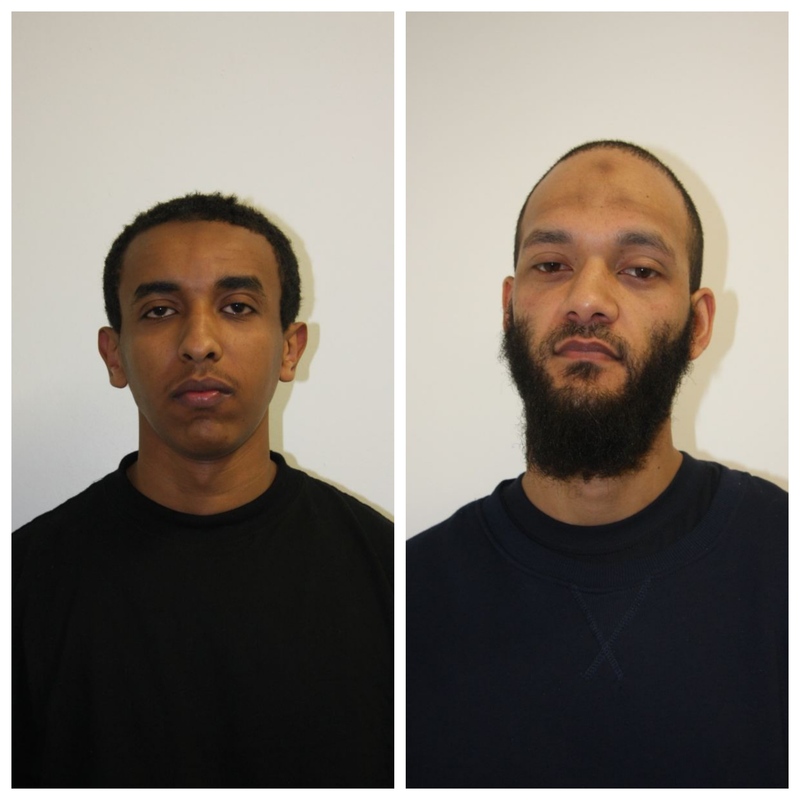 Anas Abdalla was arrested along with Mahamuud Diini and Gabriel Rasmus when they were found hiding in a vehicle at the Kent port of Dover on April 3 last year. Rasmus, 30, of Stratford Road, Sparkhill, Birmingham, had admitted preparing for terrorist acts but Somalia-born Abdalla, 27, of Fox Hollies Road, Acocks Gardens, Birmingham, denied it and was found guilty after a retrial at the Old Bailey. Their co-defendant Diini, also 27,of Coventry Road, Small Heath, Birmingham, was cleared following a trial earlier this year. The retrial jury was told by Judge Richard Marks QC that the case would be sitting "in private'' for evidence "that will touch upon matters that are of an extremely sensitive and confidential nature". It can now be reported that the judge's order under Section 11 of the Contempt of Court Act 1981 had barred the public from being present when any evidence was called by the prosecution which "confirm or deny'' allegations made in Abdalla's defence statement. They were the allegation of contact or attempted contact with MI5 and his claim that ``he would not be allowed by MI5 to live and progress normal expectations and achievements in life''. The court was closed during parts of Abdalla's evidence in the witness box, closing speeches by lawyers and the judge's summing up. Prosecutor Duncan Atkinson QC told how the three men were befriended by undercover officer "Muhamed'' who secretly recorded their conversations. Muhamed initially met Rasmus who was a ``subject of interest'' to police and went on to spend time with both Abdalla and Diini, the court heard. During meetings, Rasmus had repeatedly referred to ``being out there'' in Syria and told the officer about his earlier attempts to go. On March 29, Muhamed picked up Rasmus, of Lozells, Birmingham, and Abdalla who told him they were waiting for "zero hour''. Two days later, Rasmus told the undercover officer he may need a lift to London "today or tomorrow''. On April 1, while in Muhamed's vehicle, Abdalla said "paradise, paradise, I swear to God I cannot wait'', the court heard. During the same journey, Rasmus told Muhamed that he wished he would come with them. On April 2 they returned to Birmingham following a first failed attempt to leave in the back of a lorry and they told Muhamed they had paid #900 and needed the money back. In a defence statement, Abdalla, an IT technician, said the secret services had made his life in Britain "intolerable'' and affected his university career, job prospects and financial affairs in the UK. Abdalla hung his head as the jury found him guilty by a majority of 11 to one after deliberating for 19 hours and 30 minutes. He was remanded in custody to be sentenced alongside Rasmus on a date to be fixed.